THE SCENE: The Stephen F. Austin Intercontinental Hotel in Austin was the recent setting for the Imagine A Way gala. 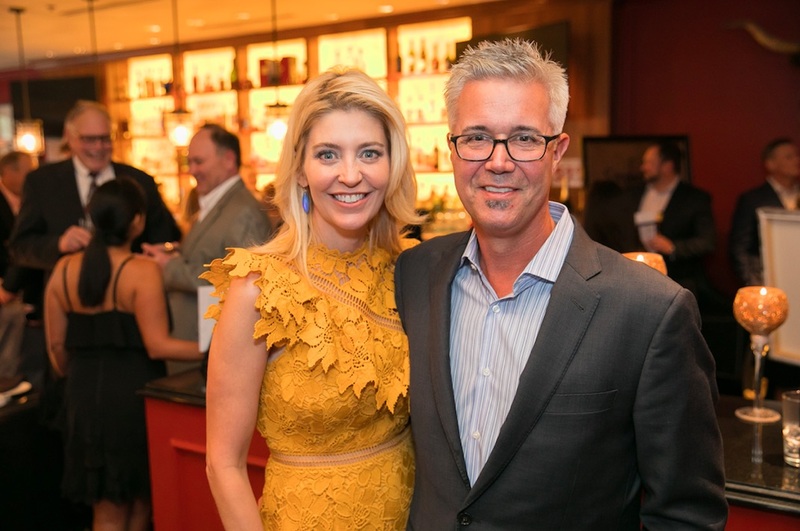 The sold-out event featured 300 Austinites who were treated to an evening of fun...all while benefiting a very worthy cause. THE VIBE: The Austin-chic crowd began the evening with a cocktail hour at the Stephen F’s bar and terrace where party goers sipped on their spirit of choice while bidding on their favorite silent auction items. The action then moved to the main ballroom for the main program and multi-course dinner which was capped off with a spirited live auction. The festivities were capped off with an after-party where revelers danced the night away capping off a perfect evening in Austin. THE CAUSE: The event raised over $320,000 for Imagine A Way, which provides funding and early intervention programs for children with autism.